Vertical integration in meat production has helped drive the expansion of contract production in livestock and poultry. There are two ways this usually happens: (1) a company starts out as a supplier and later expands into production through facility ownership or production contracts; or (2) a processor or marketer expands into the production business. In any event, vertical integration has created significant opportunities for growers to raise pigs, turkeys, chickens, and other livestock for another entity, thereby sharing the risk and focusing energies on one phase of the livestock cycle. Livestock production contracts are similar to crop production contracts, but with a few key differences. The contract does not involve the sale of traditional commodities (corn, beans). Instead, the grower usually provides the land, facilities, and labor to raise livestock, in accordance with management requirements from the contractor. The contractor provides the animals, vaccines, and transportation. The grower is compensated based on animal weight, number of young weaned, or another metric, and may receive bonuses for exceptional production. Some contracts include deductions for above-average mortalities. The term periods of livestock production contracts range from the short (one flock of broilers) to long (ten years of farrow-to-wean swine production). The term will depend on the parties. 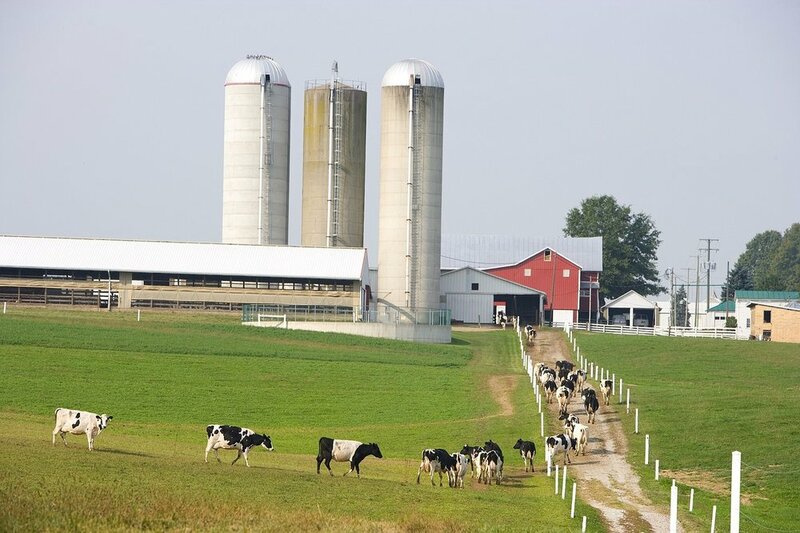 Because livestock production requires barns, land, and other capital investments, some growers want long-term agreements. Most production contracts provide that the contractor will inspect the facility and provide guidance regarding the management of the livestock. With the recent movement toward cage-free eggs, some contractors require compliance with the United Egg Producer certification program, which includes reports and audits. Likewise, some livestock producers are focusing on “all natural” or “antibiotic free” animals and will require compliance with a specialized growing program. These terms should be spelled out in the production contract or incorporated by attachment and reference. The production contract should indicate who is responsible for manure management and dead animals (usually the grower). It should describe the specific facility at which the grower will raise the livestock. Often the only livestock allowed at a grower’s farm under contract with a contractor is the livestock being raised for the contractor. Numerous local, state, and/or federal statutes may require additional language to be inserted in livestock production contracts. Depending on the livestock involved, disclosures regarding potential additional capital investments, the parties’ right to cancel, and designated contract dispute resolution should be prominently displayed on the contract. For example, the Packers and Stockyards Act specifically regulates swine finishing contracts. See 7 U.S.C. §§ 181 to 229c. The Grain Inspection, Packers and Stockyards Administration (“GIPSA”) imposes additional requirements on certain contracts. Check with your attorney to see if you need to include any of this statutory language.